One Man. One War. Now You Are Sniper iller. 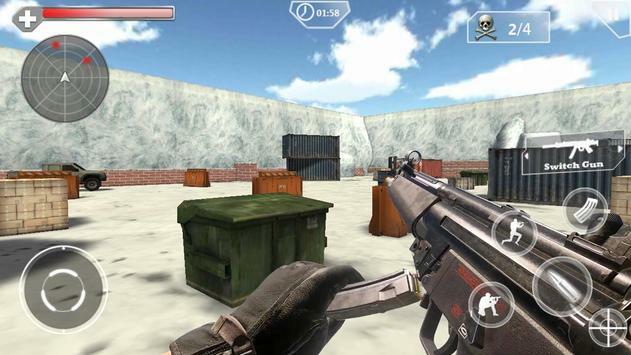 -There you play the game was the fantastic 3D FPS game .As the sole surviving special forces of a renegade attack against a ruthless terrorist organization, you are stranded on the battlefield and hellbent on payback. guns, as you have access to a variety of light and heavy weapons, as well as powerful grenade too!In the battle you will be sent to different locations to perform the difficult task.Such as IceWorld,Desert,City. -*Fight in difficult terrain You will face different environmental challenges spacing case.But nothing can stop you to destroy the enemy's confidence. 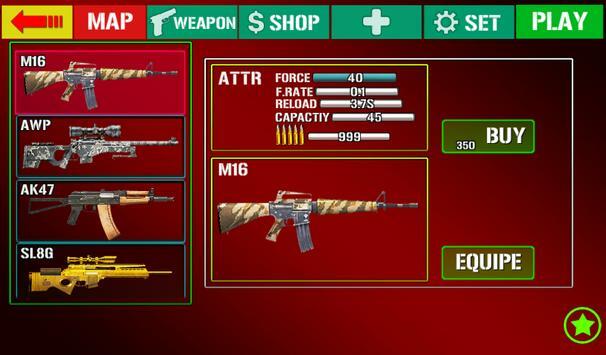 Many full power firearms will be available to give a fatal blow to terrorists for you.A47,M16,WA2000,AWP,M400. the more the enemy killed, the more reward you get.What are you waiting for, let's take a journey and start killing. 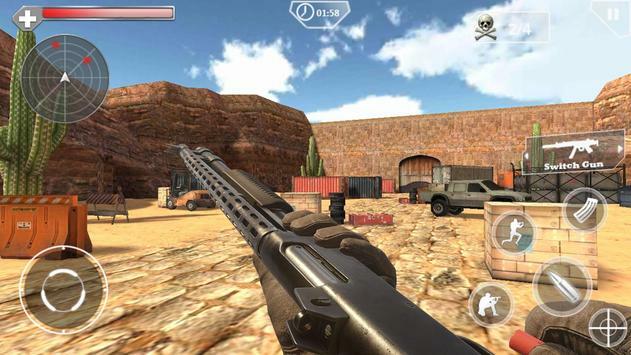 Please review Shoot HunterGun iller Game and submit your comments below. We will collect all comments in an effort to determine whether the Shoot HunterGun iller app is reliable, perform as expected and deliver the promised features and functionalities.